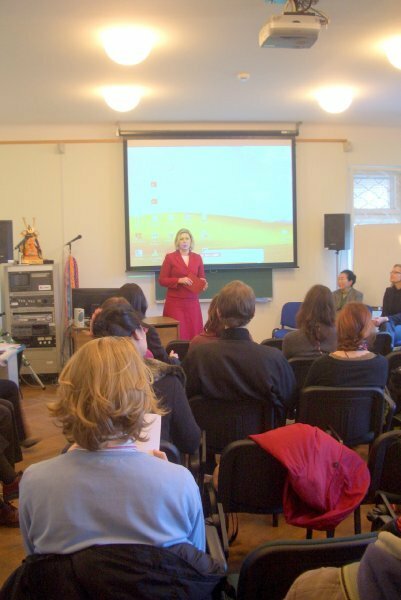 Asian Books Space (ABS) is a special department of Library of Vytautas Magnus University, located in Vaclovas Biržiška Reading Room (K. Donelaičio g. 52). 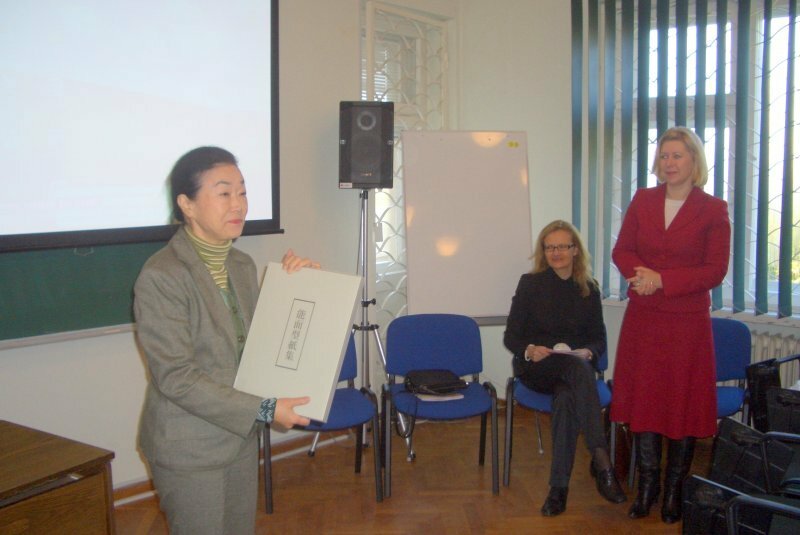 The main objective of ABS is to fulfill the needs of students of East Asian studies programs (BA and MA level) and to manage the library funds regarding Asian studies systematically in Vytautas Magnus University. Chiune Sugihara Reading Room was opened in November, 2008 (official opening was in October, 2009) and was one of eight Reading Rooms of VMU Library. This Reading Room, together with Centre for Asian Studies, was functioning in the historic building of Japanese diplomat Ch. Sugihara until 2016. Owing to the processes of modernization, in summer of 2016 all the funds of the Ch. Sugihara Reading Room were moved to the central campus of university. 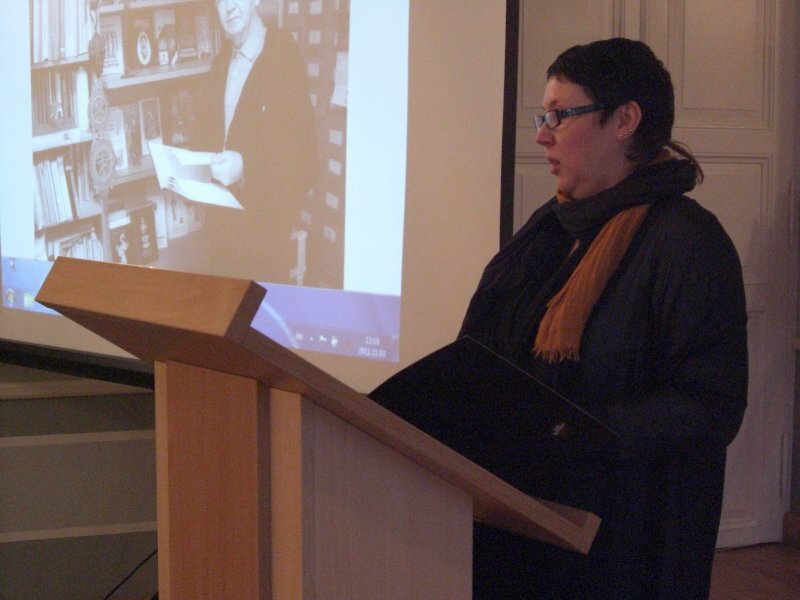 The change of premises also enabled the consolidation of the funds for Asian studies. 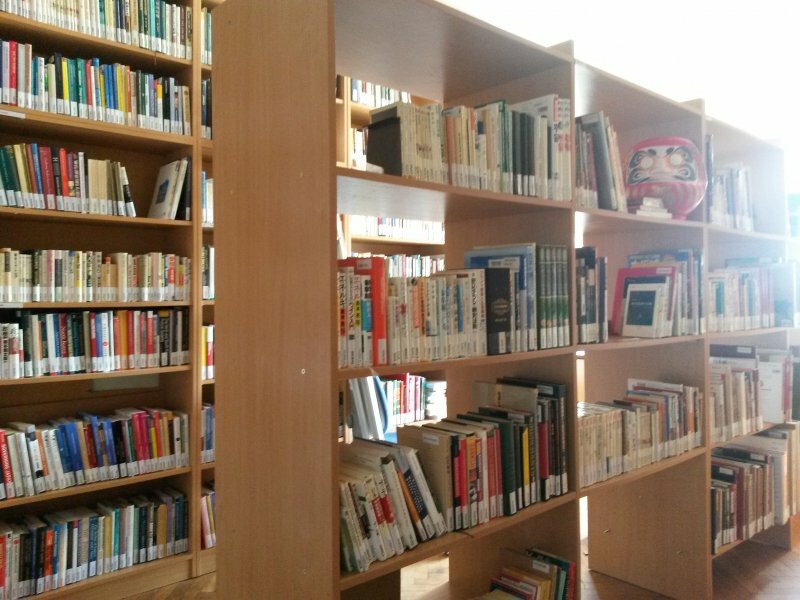 Now all the materials, located in V. Biržiška Reading Room, are joined to the ABS thus making it easier to find the necessary books. The opening of ABS took place on the 30th of September, 2016. 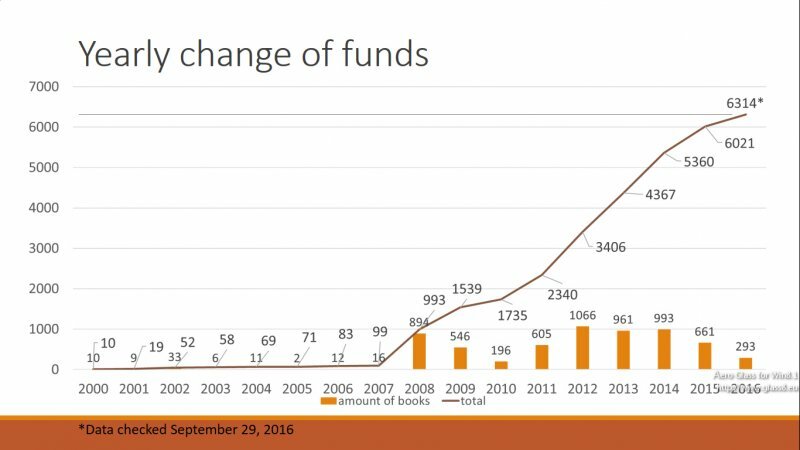 Funds are expanding constantly by approximately 740 items a year. 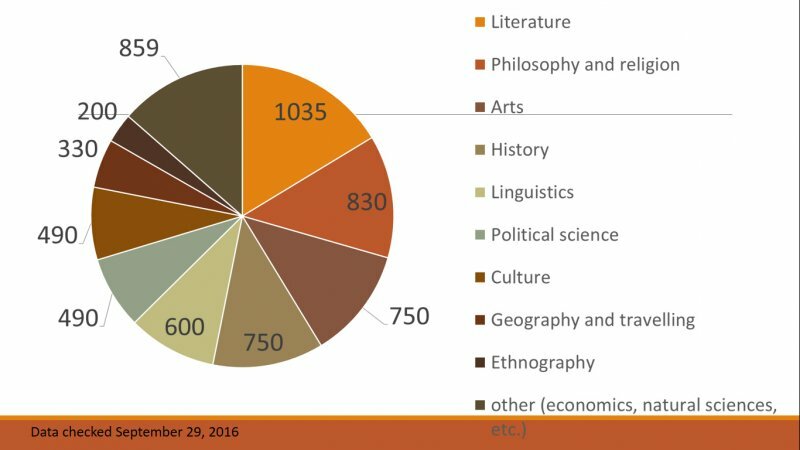 Presently, there are books in 27 languages for various topics but humanities in English consist the biggest part of it. 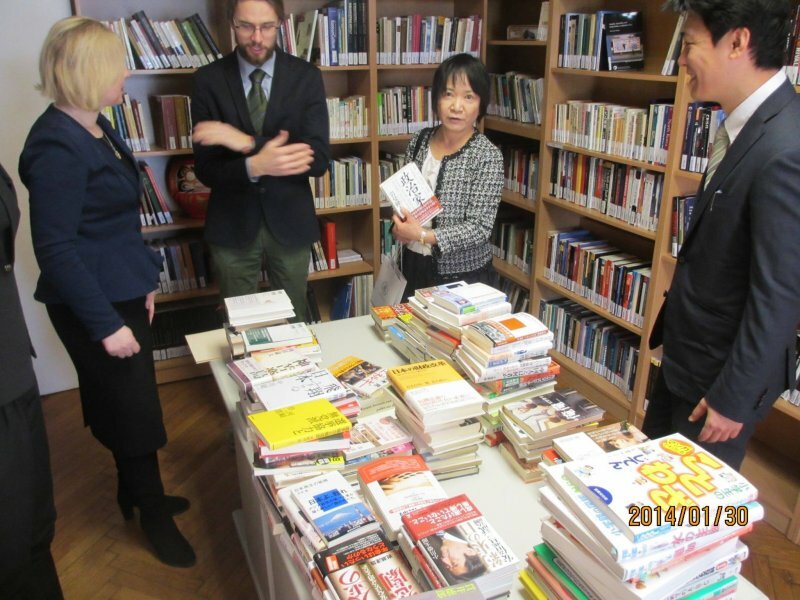 2016 October: Korea Foundation, continues the support, providing books for 2 000 000 Korean Won. 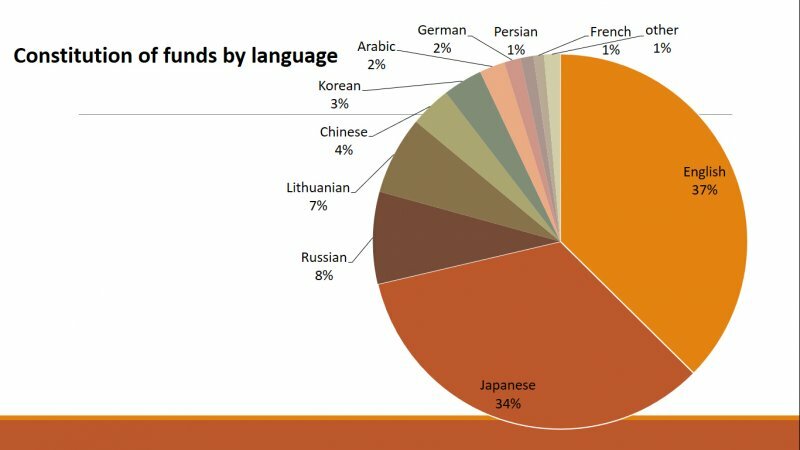 We also express our sincere thanks to all the people in Lithuania and other countries, who have contributed to the expansion of Library funds. 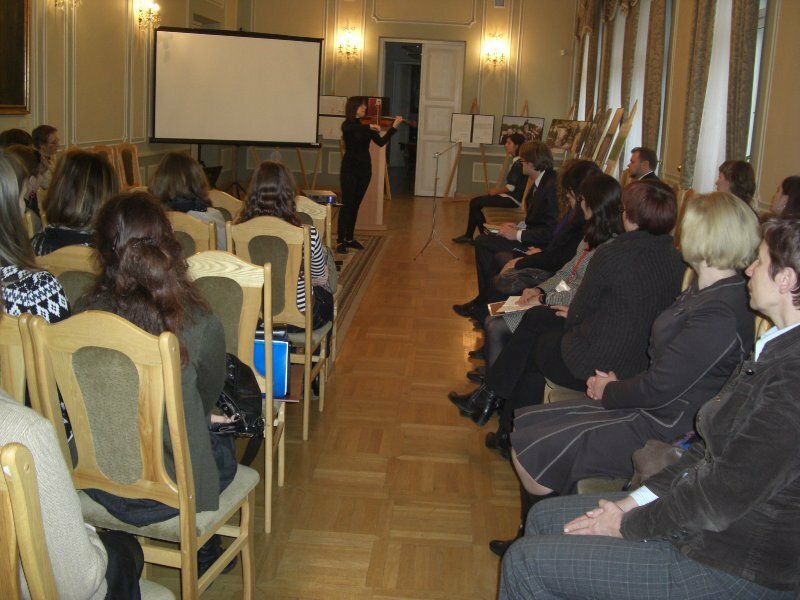 Among them we would like to express a special gratitude to prof. A. Andrijauskas, dr. E. Sakurai, dr. M. Watanabe, R. Miseliūnas and others. 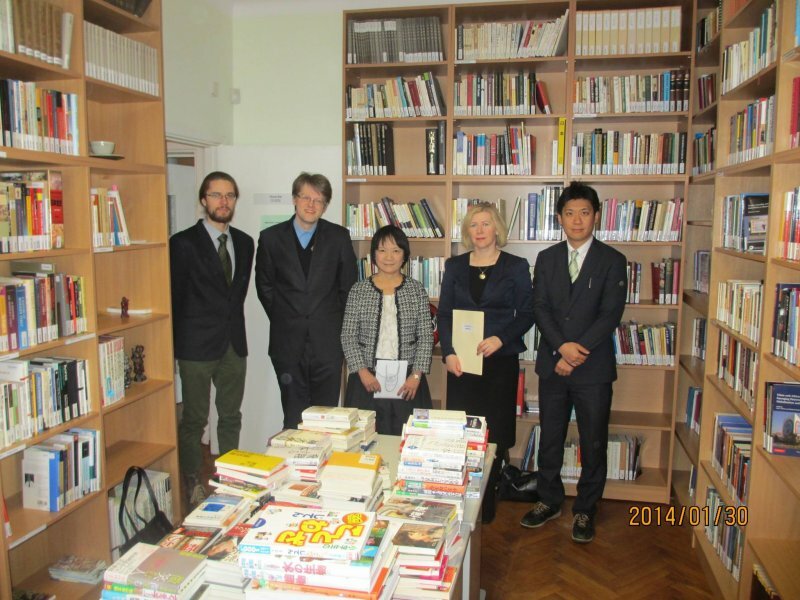 Supporting VMU library funds is one of the activities of the Centre for Asian Studies. 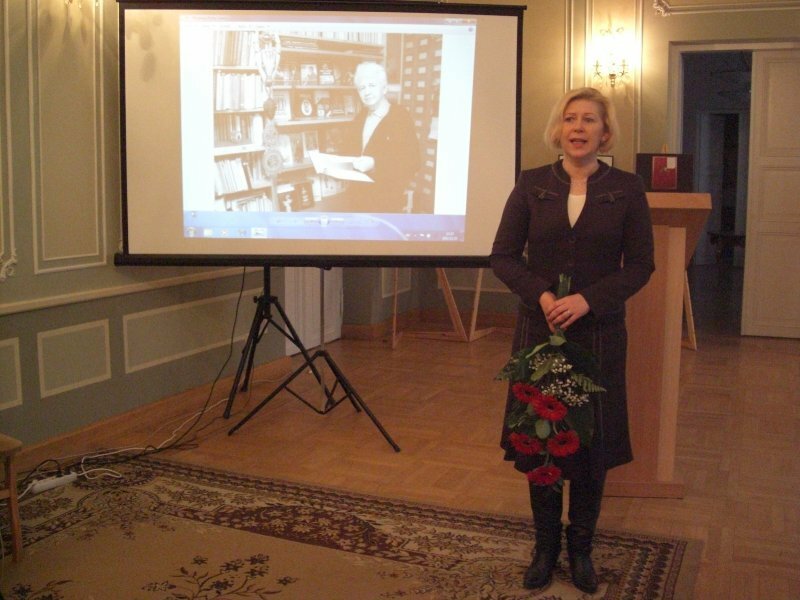 If you wish to contribute to Centre‘s reading room funds, please contact the librarian of the reading room Rosita Grigaitė (e-mail: rosita.grigaite@vdu.lt).